Many banks, already sensitive to how their customers may view them, worry that the use of CRM automation will make them seem robotic and impersonal. The truth is the exact opposite! The right bank CRM gives you access to real-time data you don’t get with traditional business tools like spreadsheets or Google Docs. And you can use it to create customized communications that drive sales and boost conversion rates. 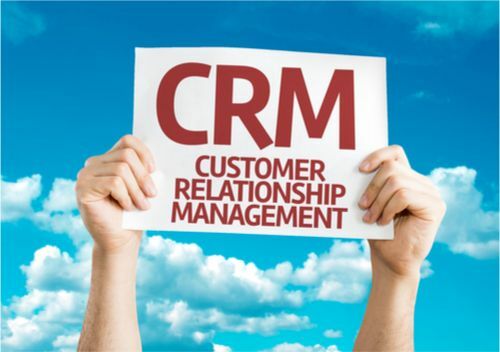 CRM software helps your bank build strong customer relationships and improve revenue. 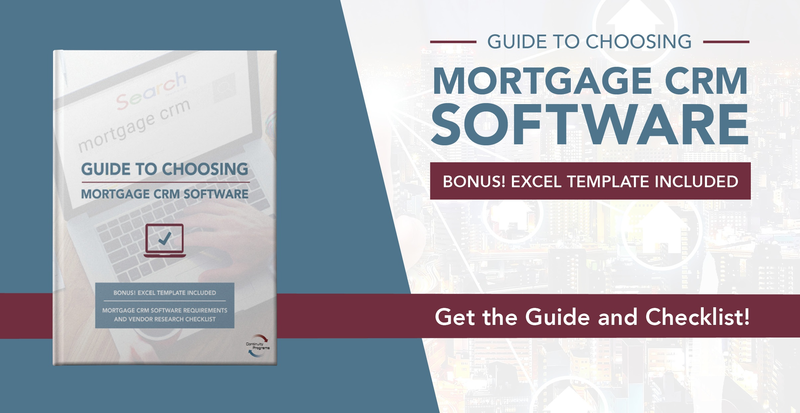 The best way to choose the right CRM for your organization is to compare the features of several systems and choose the one that offers those you need the most. Here’s what to look for. Nothing is more important to a bank’s success than its customers. When choosing a CRM, a customer-centric approach that helps you meet your customers’ evolving needs should be your number one priority. The ideal bank CRM offers unique customizations for banking industry use. The goal is a smooth user experience that is highly personalized to each customer’s specific needs. For banks, automated mailings can improve engagement and, ultimately, the lifetime value of the customer relationship. Choose a CRM that gives you a diverse choice of automated email and print campaigns, including comprehensive client follow-up programs. A robust reporting system combined with solid analytics allows you to define each customer’s product and/or service preferences and build a detailed customer base. With this information, you can then create targeted offers and provide a superior customer experience. Every day, banks juggle countless complicated tasks like customer expectations, security measures, and regulatory oversight. Bank CRM software makes day-to-day operations run more smoothly. A properly chosen CRM allows you to deliver superior service and ensures your bank’s future growth by building strong relationships with current customers while successfully acquiring new ones.